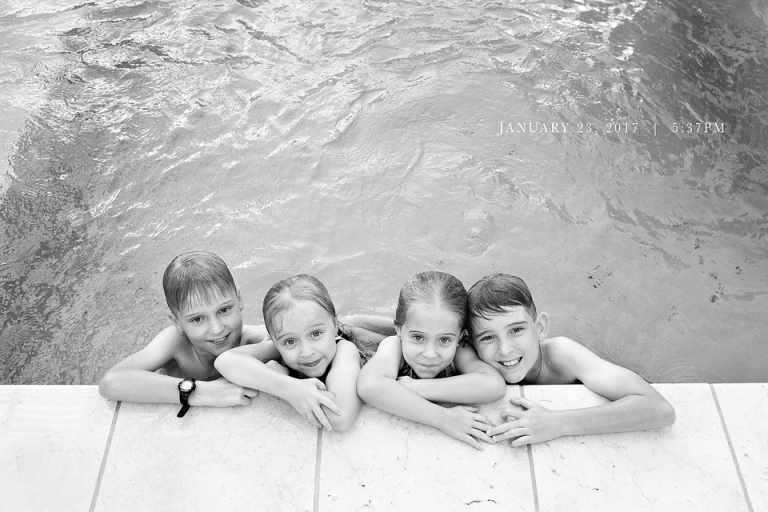 A project I undertake every January documenting my children. And just like that the summer holidays are over. The girls started back at school today and the boys start tomorrow. No more lazy days and sleep-ins (oh how I’ll miss those!) Back to early mornings and those dreaded lunch boxes.